Episode 34 of the Emptyspiral Podcast is out! 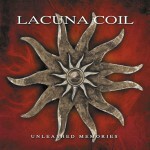 This week we interview Lacuna Coil fan Gordon and then review the song Distant Sun, taken from the album Unleashed Memories. 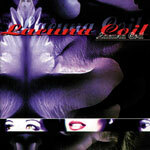 We hope you enjoy it, and remember that we’re always looking for Lacuna Coil fans to join us on the podcast! Check out the great images from Fiera Milano Live here! In this very special edition of the Emptyspiral Podcast, we explore the song 1.19; the lyrics, the title, the mystery and more. You’ll hear extracts from exclusive interviews with Lacuna Coil, including the 2004 interview in which Cristina gave us our only clue about the title of the song. We also review and rate the song in full. We should advise that the discussion touches on some particularly dark subjects. Please avoid if you are of a sensitive nature as it is not our intention to offend. As is always the case, listener discretion is advised. The interview with Cristina was performed in December 2004. You can read the full transcript in our Interviews Section here. The interview with Andrea was performed in August 2009. You can read the full transcript in our Interviews Section here. You’ll find 1.19 video over at our YouTube Channel. Or you can watch it below.. Welcome to episode 7 of the Emptyspiral Podcast! 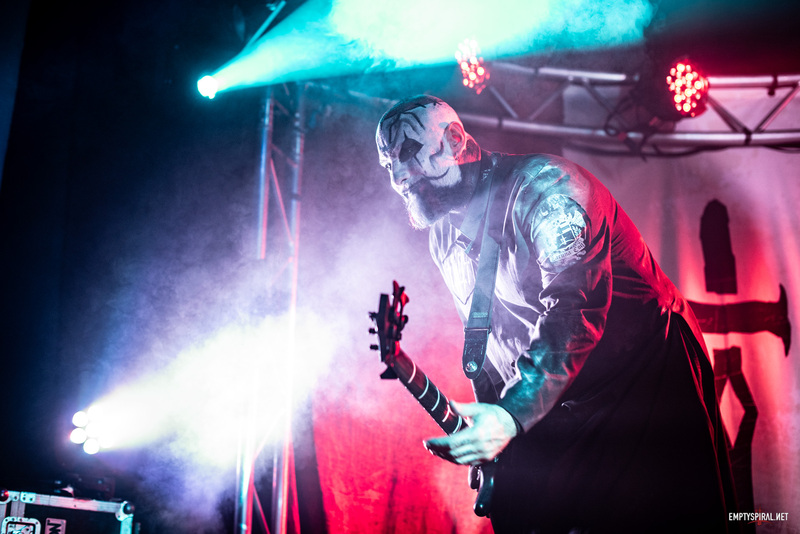 In this episode we share our experiences of seeing Lacuna Coil for the first time, and also review the lyrical enigma that is ‘The Secret’… Check it out! Coiler NSpen has clarified that it was actually Cold Heritage I heard December 2003 show! We’re interested in hearing other people on the podcast sharing their experiences, so if you’re interested on a spot, let us know via our Podcast page. Episode 5 of the Emptyspiral Podcast is released today! In this episode we talk to Lacuna Coil bassist Marco Coti Zelati about the Comalies album, and much more. The interview was recorded on Lacuna Coils tour bus before the show in at Koko, London on 28th October 2012. The 10 year Emptyspiral review of the Comalies Album can be read here. 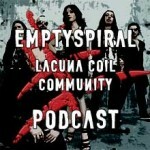 We’ve launched a new Lacuna Coil Community Podcast! Starting today you’ll be able to listen to news, views, chat, exclusive interviews with Lacuna Coil, competitions and much more! To get things rolling we’ve already posted our first two episodes; exclusive interviews with Lacuna Coils Andrea and Cristina who reminisce about the recording of the Comalies album. We’ll be posting more Comalies interviews in upcoming episodes as well as Emptyspiral interviews from our archives, and well as more exclusive content for Coilers everywhere. You can listen to the Podcast for free, download each episode, subscribe via iTunes, and read the show notes for each episode at our Podcasts page!